Technorati is the best blog tracking service that is currently available. many says that technorati gives you lots of traffic..but in my case I have only got a single hit from technorati..leave my case. 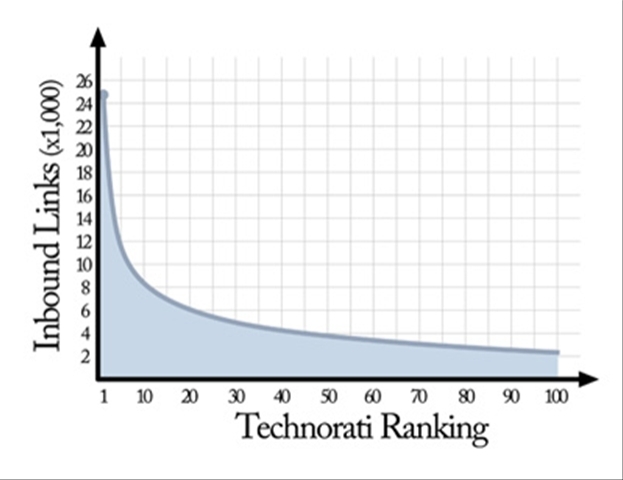 It is a fact Technorati is really powerful. It has a nice feature called blog ranks it do just as the name suggest it will rank our blogs.It is based on the number of links that you get from other blogs. He also created a nifty calculator for finding your blog rank. It is a simple script. if you want to add this to your site just copy it and paste it in the source file.